The first-gen BMW 1 Series Coupe is a fantastic canvas on which to paint beautiful and exciting project cars. It’s small, punchy and fun to drive and look at. Because of this, the 1er Coupe is often the subject of many BMW builds. However, this one may be one of the best we’ve ever seen. 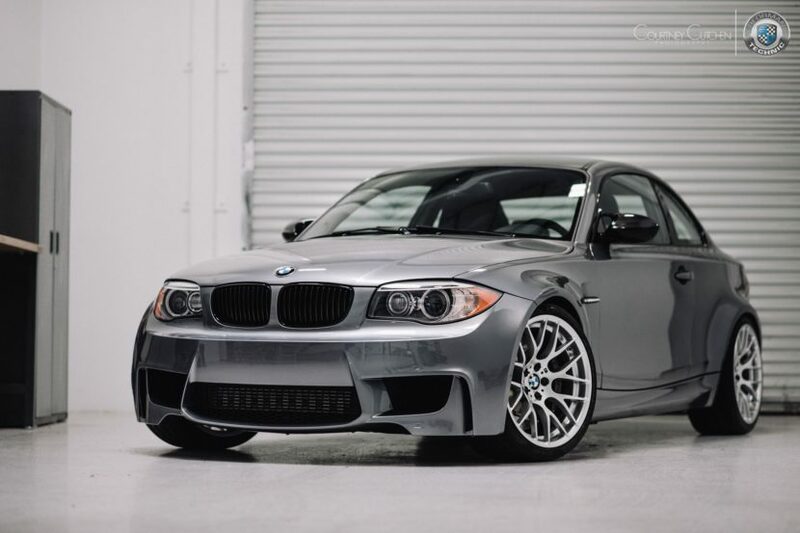 Essentially, this car started life as a standard BMW 1 Series Coupe and has become a BMW 1 Series M with an S65 engine swap from an E92-generation BMW M3. 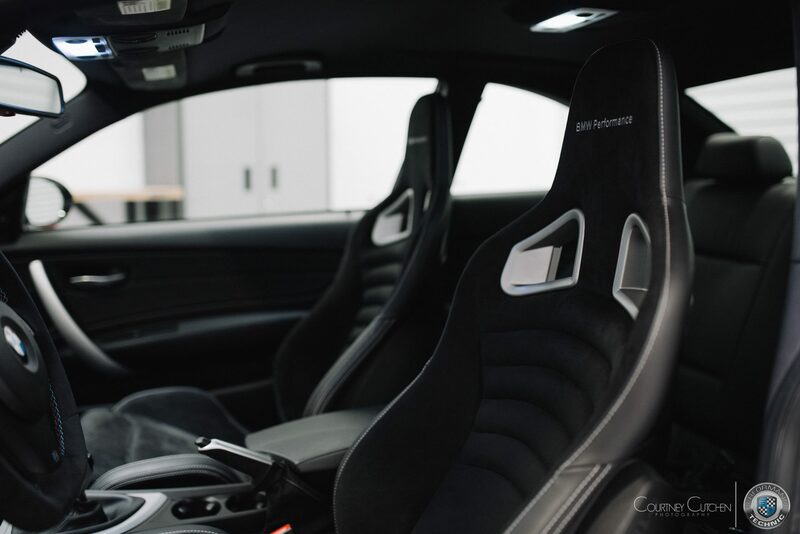 All of the work was done by Performance Technic, a tuning shop in Fremont, California. If you go through their gallery on the car, you get to see what they did to it and get a brief description of the work done. It’s an awesome build and worth checking out. First, it started out as a Space Grey BMW 1 Series Coupe. Then, it was given 1M body panels all around, all of which were factory parts so they fit perfectly. They also kept the car Space Grey, as it shows off the car’s lines quite well, but left it rather ambiguous as to whether or not they resprayed it or just cleaned up the original paint. Either way, though, it looks great. 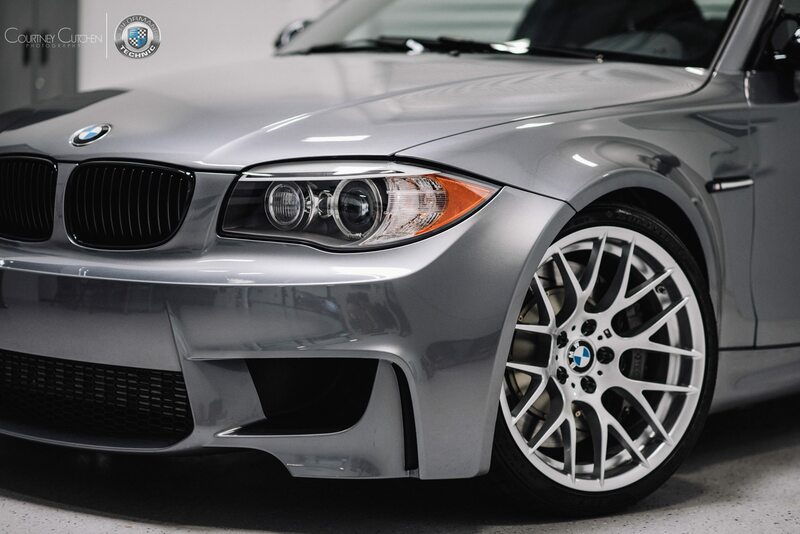 It also received BMW Style 359M wheels, from an E92 M3 Competition Package. It all looks very good and like a stock BMW 1M from the outside. But that’s just the start of this build, as it gets much more impressive as you look underneath the skin. Under the hood lies BMW’s S65 4.0 liter naturally-aspirated V8, sourced from an E92 M3. In stock form, it makes 414 hp and 295 lb-ft of torque. Except this isn’t a stock S65 engine, it’s a Dinan-tuned S65 Stroker. Dinan increases the stroke on the 4.0 liter V8, to increase displacement to 4.6 liters. It remains naturally-aspirated, thankfully, and can still rev to 8,250 rpm. The difference is that now it makes 502 hp. 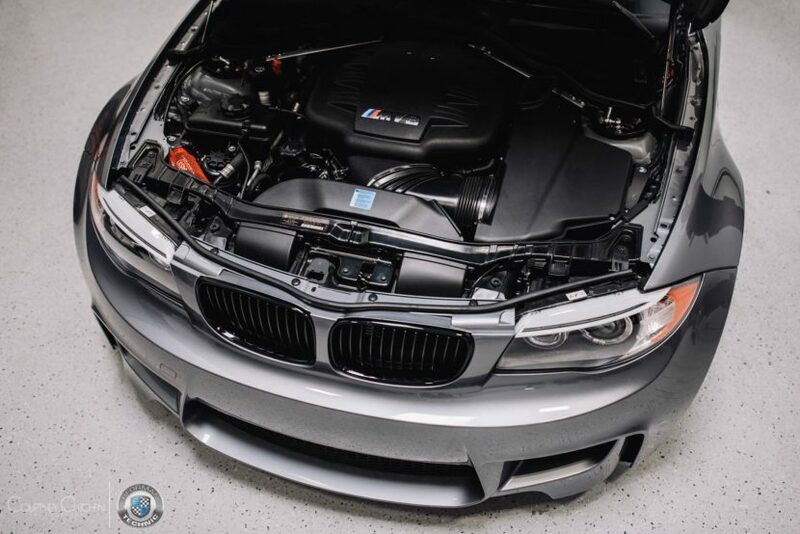 That Dinan-tuned engine has also been mated to the very same DCT that came in the E92 M3. To make them work well together, Performance Technic gave the car an E92 M3 GTS software upgrade. While the stock sound of the S65 engine is magnificent, it’s probably even better with the Akrapovic exhaust that’s been fitted to this 1 Series. 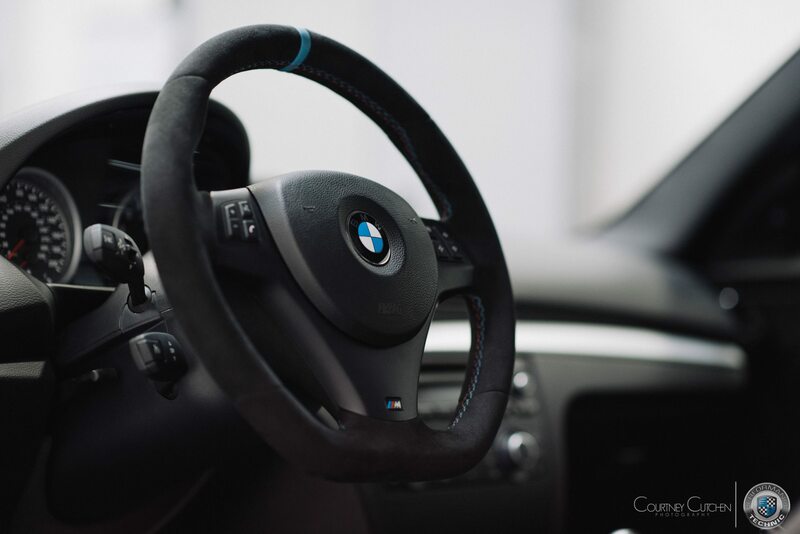 To complete the look on the inside, this 1 Series has been fitted with M Performance sport seats, which are covered in leather and Alcantara, as well as an M Performance steering wheel. They even managed to fit E92 M3 gauges in the 1 Series’ gauge cluster, which looks very cool. Everything done to this car looks so good and so professional, it looks like it could have come from the factory that way. The team who built it had a goal of factory-like fit and finish and they seem to have hit that goal. It looks great.